The online marketing landscape is in a constant state of flux. What your visitors love today, they might hate tomorrow. 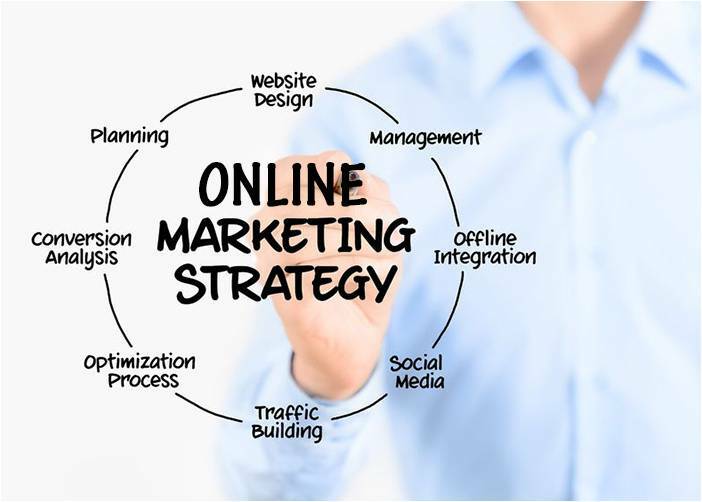 However, a successful business relies on an ever evolving marketing strategy that not only remains effective, but proves more cost efficient in the long run. That way they can remain aware of what works and what doesn’t and make adjustments accordingly. This is exactly what we specialise in and offer complete online marketing services that deliver. Besides keeping an eye on the latest marketing trends, we possess a number of tried and tested methods that have worked wonders for numerous websites. Rather than spend massive amounts of money on possibly ineffective online strategies, our clients know they can rely on ours’ even on a small budget. We always act on marketing tactics that we know will prove beneficial for our clients regardless of the niche or industry their business caters to. This includes tweaking plans as new trends emerge or finetuning each strategy we implement to drive as much traffic as possible to their websites. After all, more traffic means more business. It’s as simple as that.